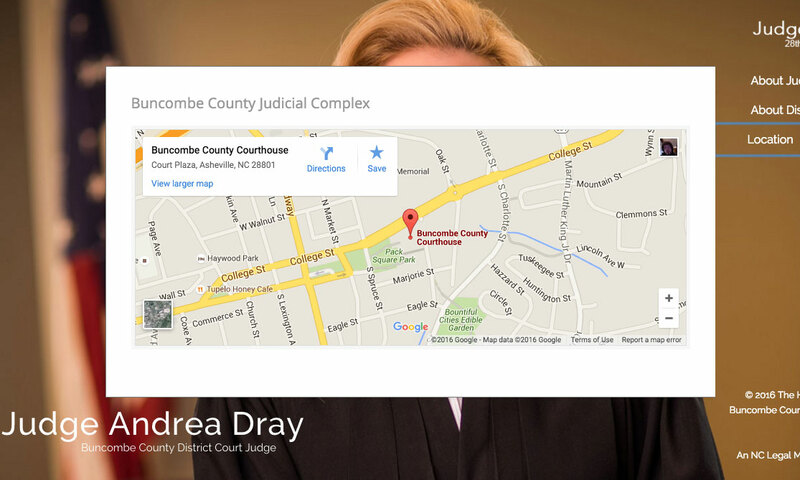 Our first service related connection with Judge Andrea Dray came about in 2010, when one of Buncombe County’s District Court Judges retired mid-term. 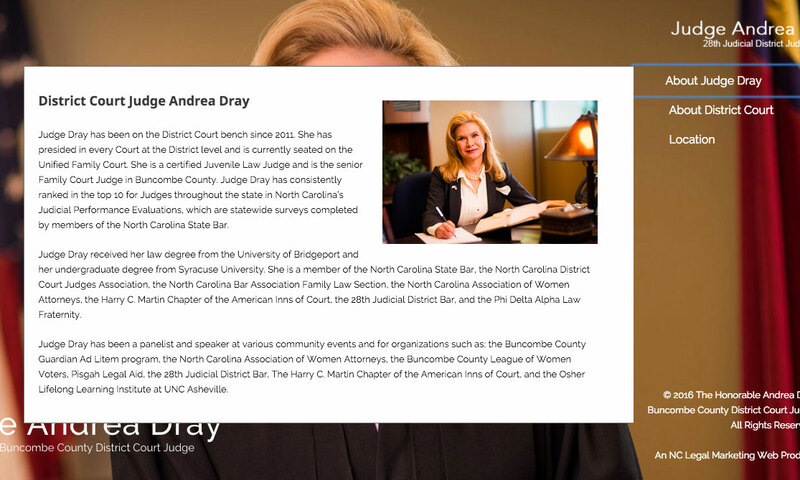 Judge Dray approached us about helping her to meet her fellow Bar members personally and electronically, as well as to help prepare her document package for gubernatorial review. Judge Dray was successful in her bid for nomination and was appointed to the bench in 2011. Since that time, Judge Dray has consistently rated in the top 10% of District Judges in the Judicial Performance Review. She remained seated unopposed in 2012 and 2016. She sits on Buncombe’s Unified Family District Court. 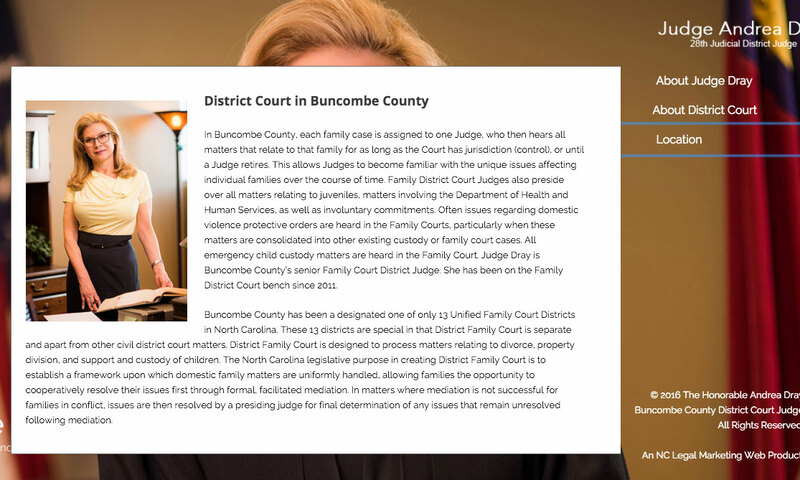 In late 2015, Judge Dray came to NC Legal Marketing with the challenge of providing Buncombe County citizens with enough information to alleviate some of the stress citizen have that is antagonized by family court, allowing constituents to know the depth of her training and commitment, while ensuring a posture of impartiality. 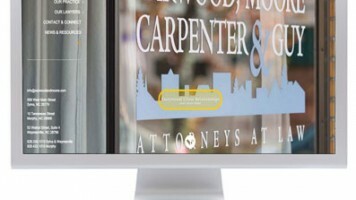 We believe she is pleased with the outcome and that her site serves her intended purpose well. Judge Dray is lovely to work with. She is poised, intelligent, committed, balanced, and fair … exactly what we love to see in our judicial branch of government. 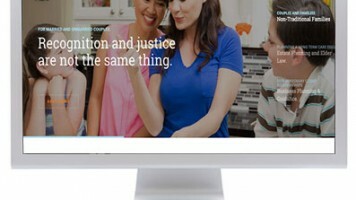 Description: In late 2010, Judge Andrea Dray issued her bid for the Unified Family Court seat vacated by Judge Marvin Pope’s elevation to Superior Court. We assisted in Judge Dray’s campaign to the local bar for nomination for gubernatorial appointment to fill the vacant district court seat. Judge Dray was appointed by Governor Perdue from the four top vote-getting Buncombe lawyers. She was sworn to the bench in January 2011. 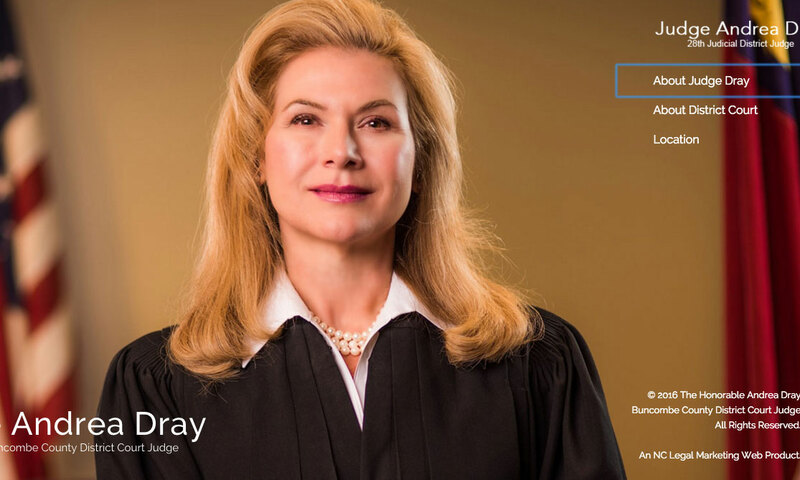 We were able to assist Judge Dray in making a complete and whole-hearted effort, and ensuring that she was prepared at every point in the process.